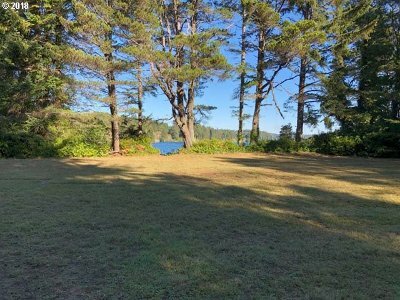 Level - Lake view and lake frontage property. Septic approved, water rights reserved and utilities available. Beautiful quiet spot on the lake. Great location to live, work, and play. 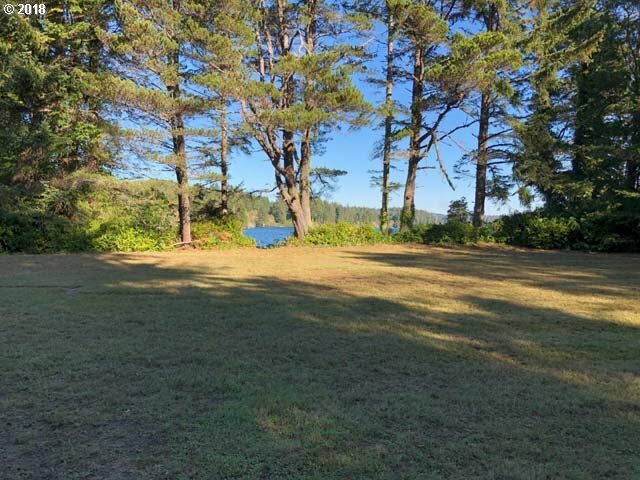 Build your dream home here - on Woahink Lake.